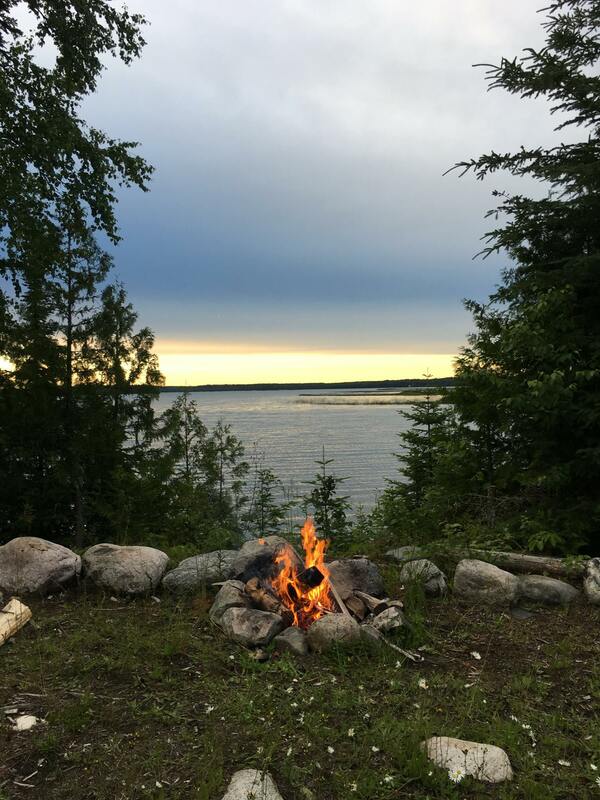 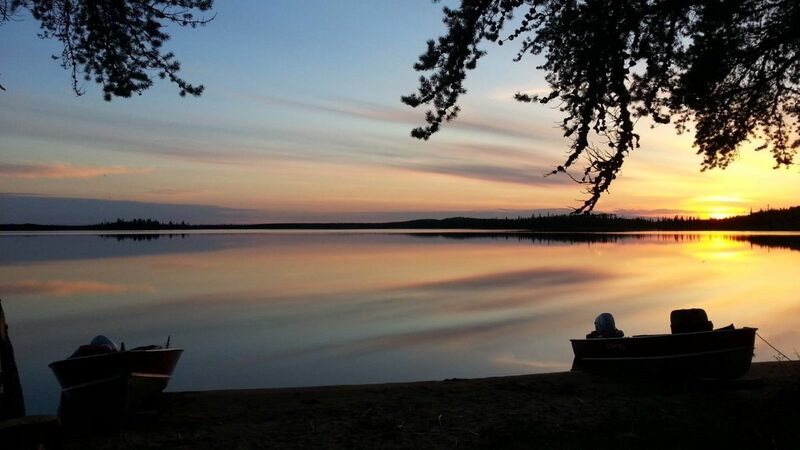 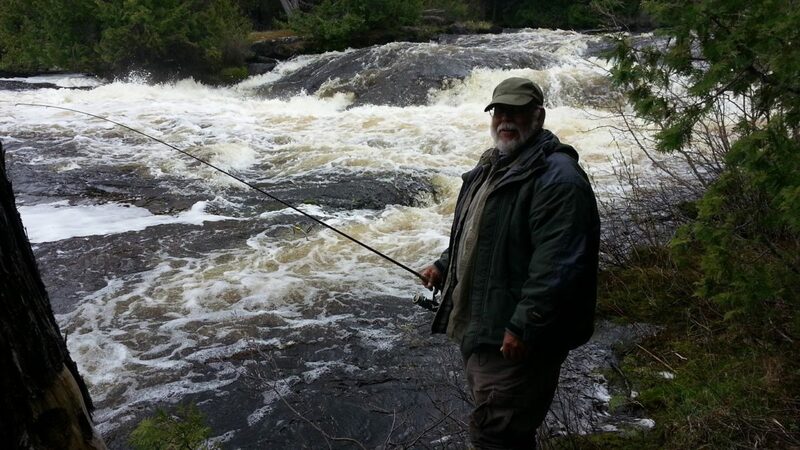 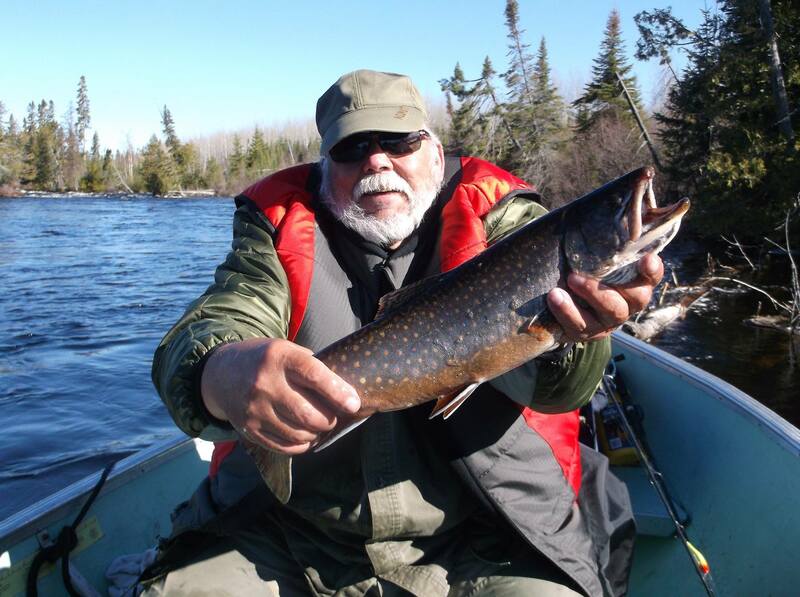 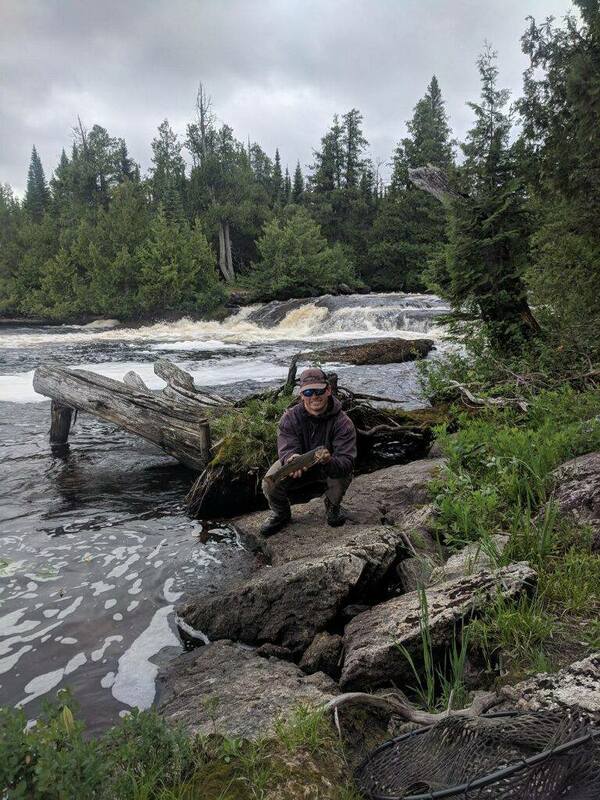 Dusey River Adventures offers remote wilderness fishing and hunting, deep in the boreal forests of northern Ontario, Canada. 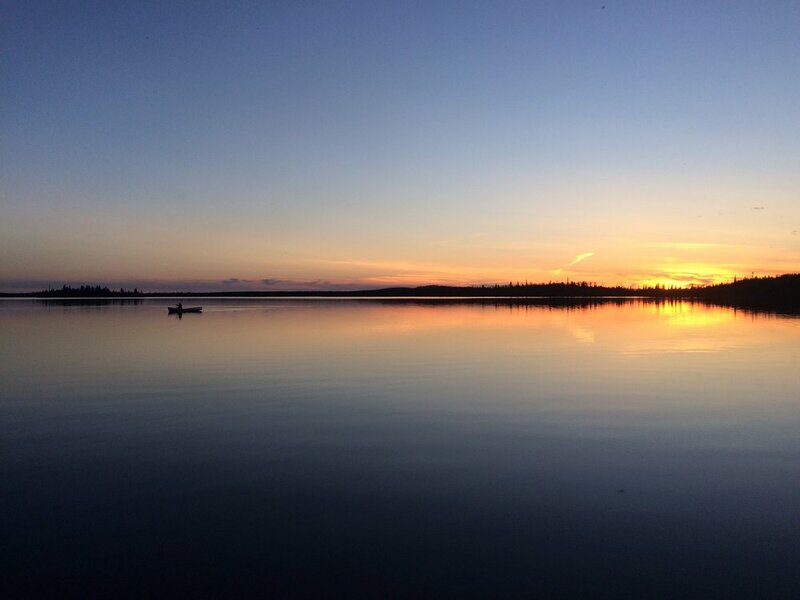 Your adventure of a lifetime is calling. 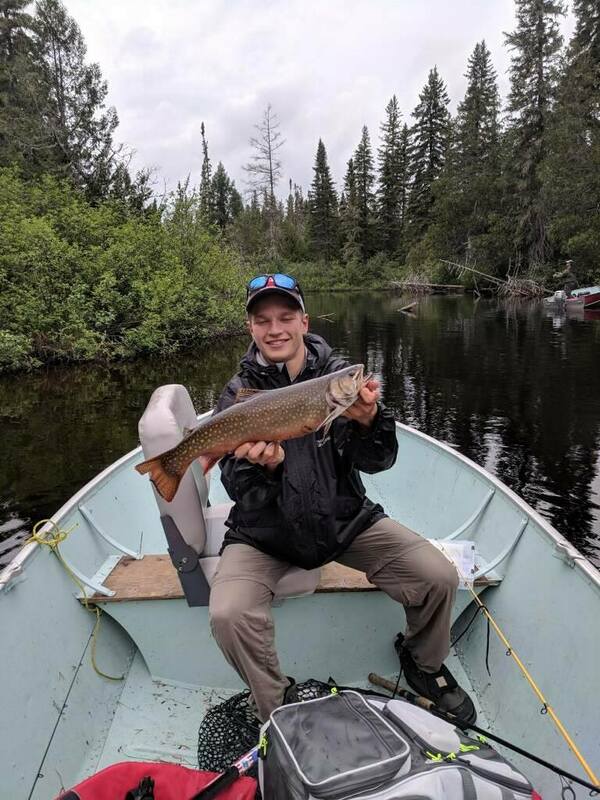 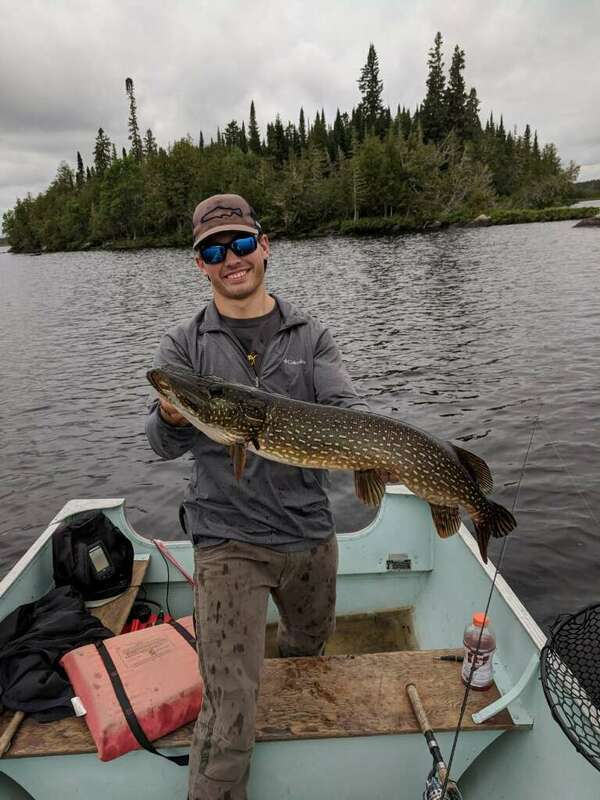 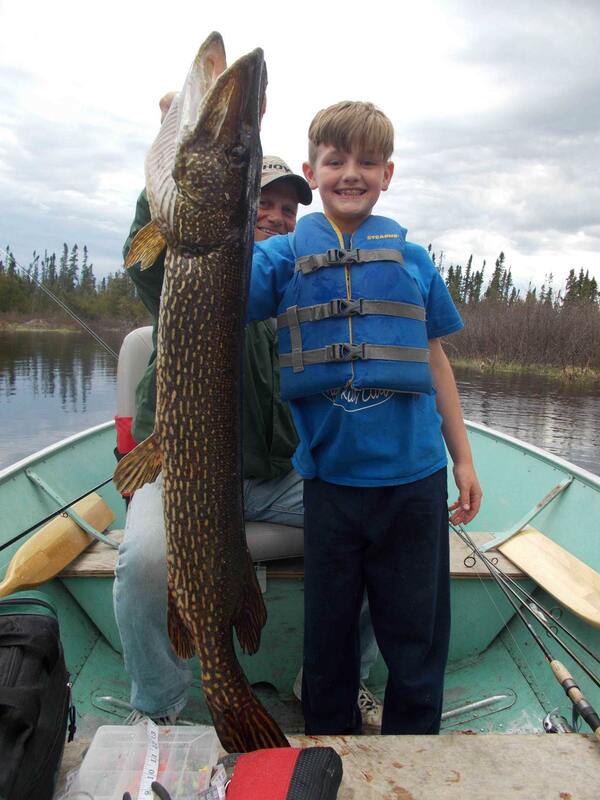 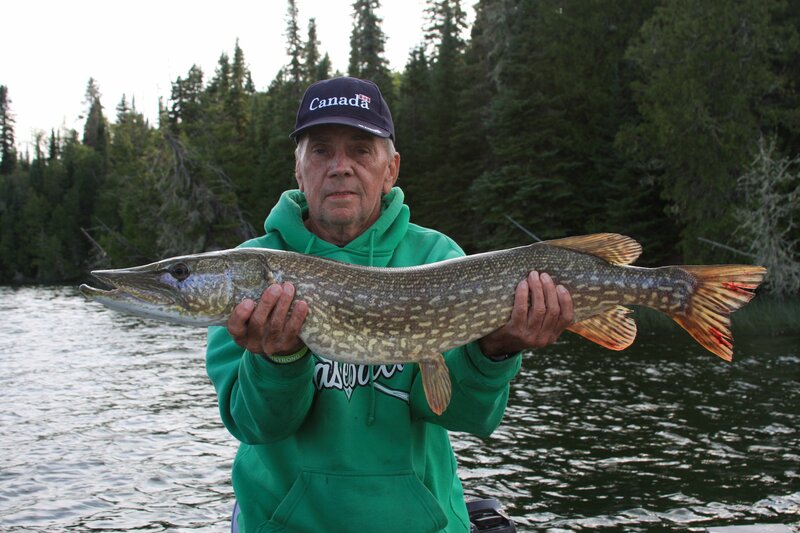 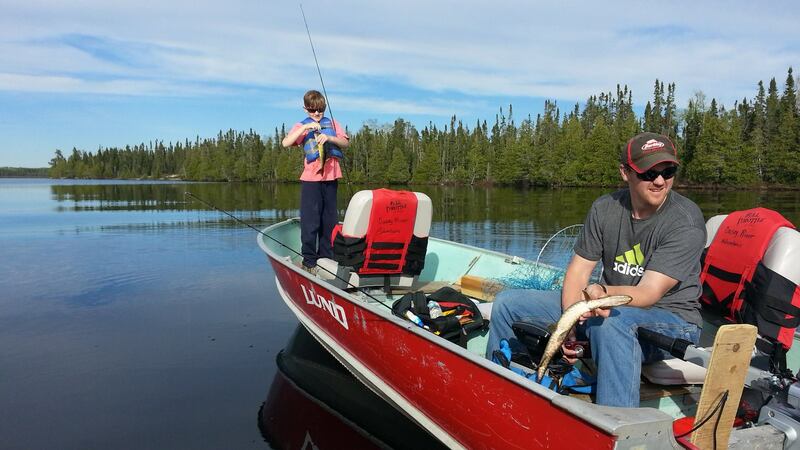 The untouched waters of northern Ontario provides opportunity for trophy class fish. 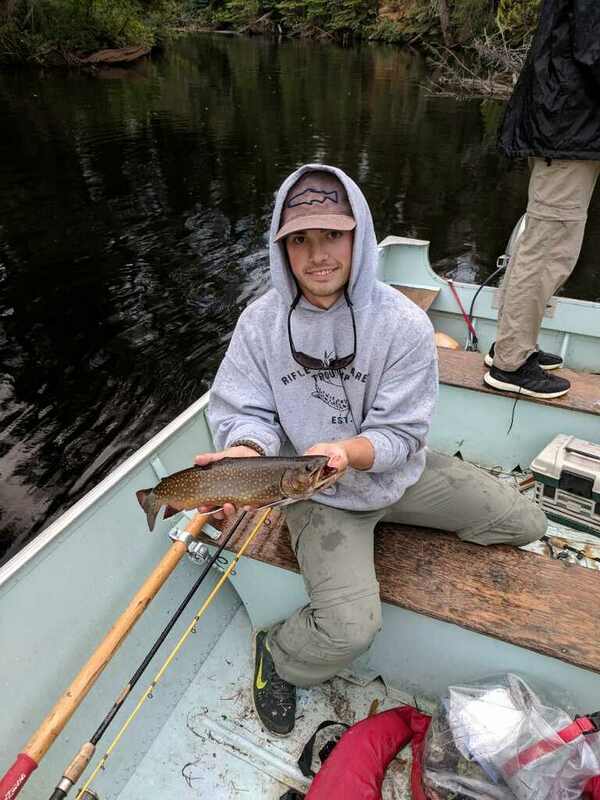 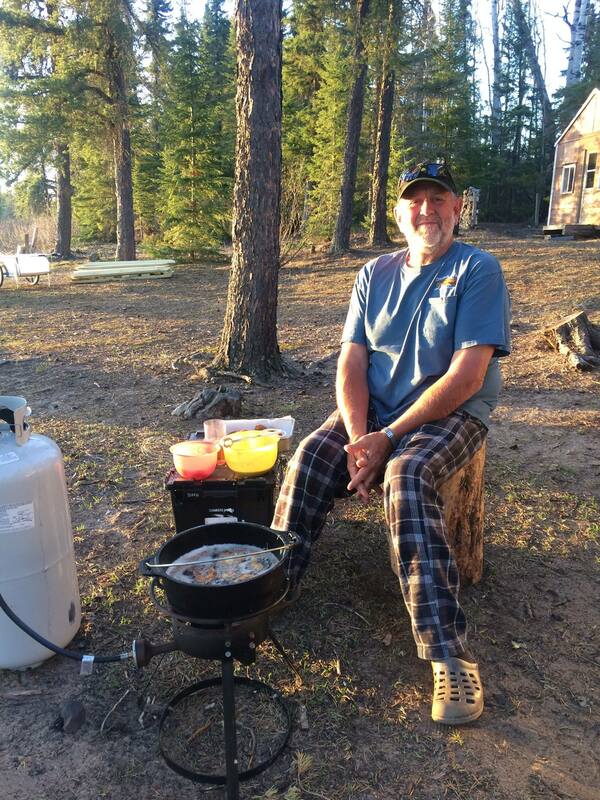 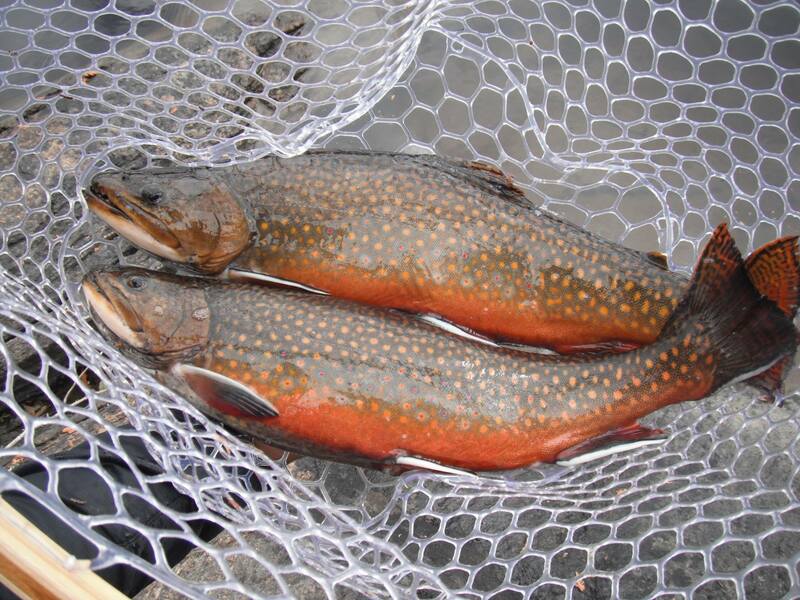 Dusey River Adventures single best attribute is our unbelievable Brook Trout fishing. 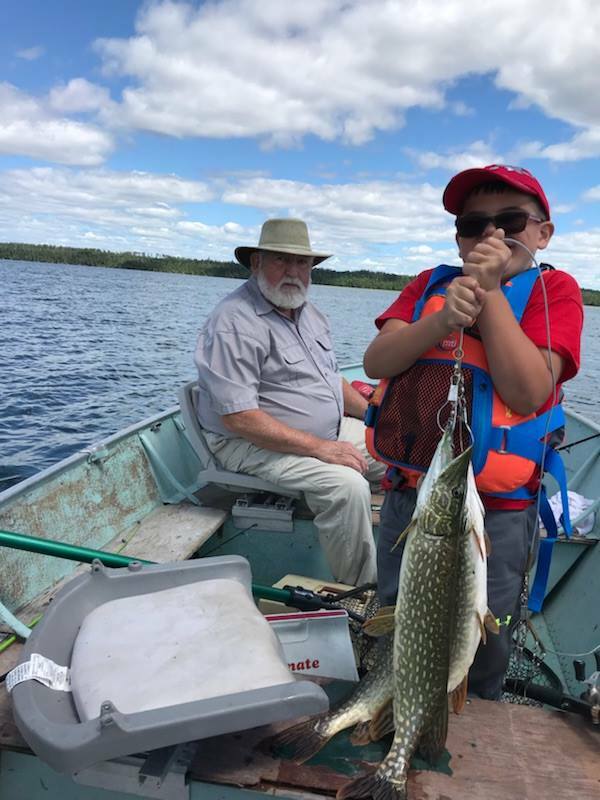 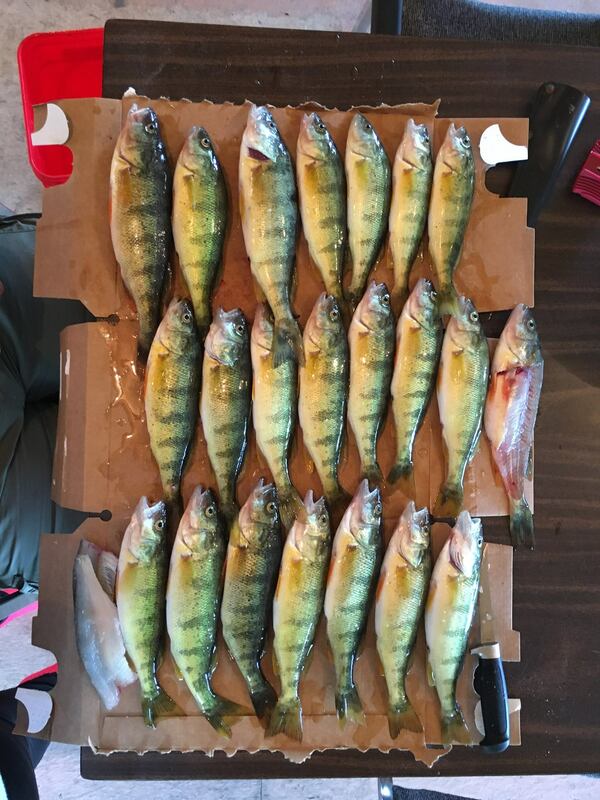 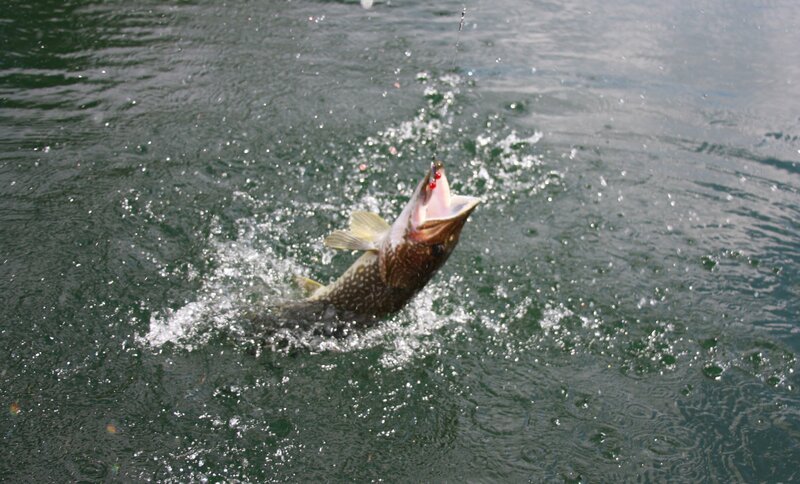 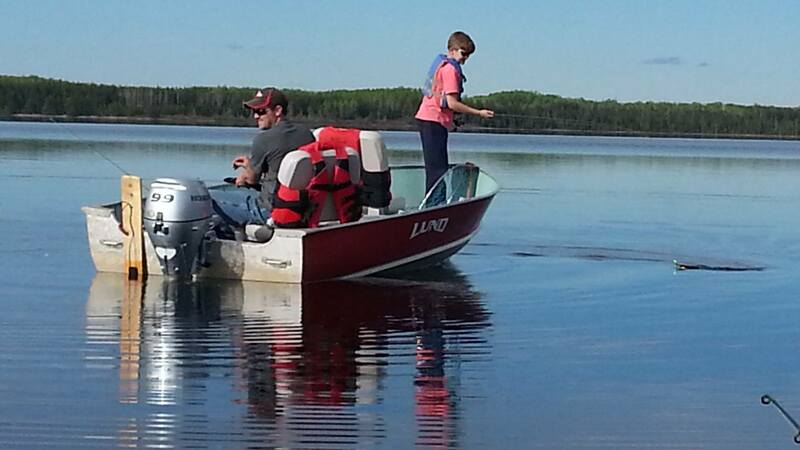 We offer fishing opportunities for Brook Trout – Walleye – Northern Pike – Yellow Perch – Whitefish. 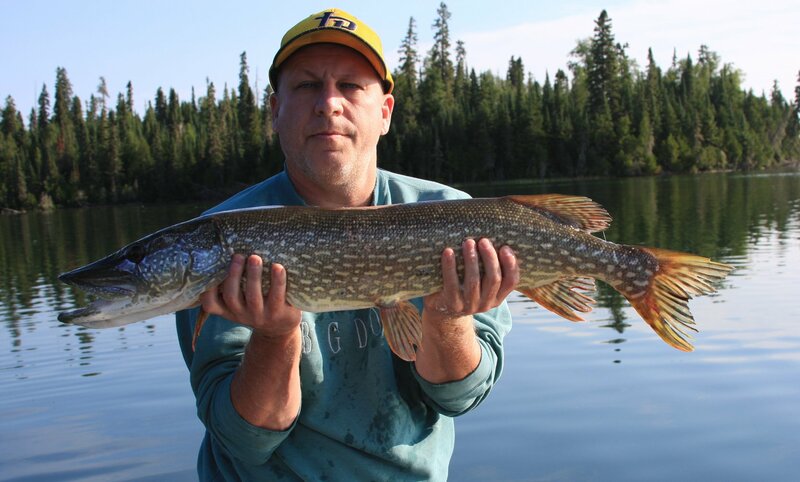 The vast wilderness of Ontario also offers up some great hunting opportunities. 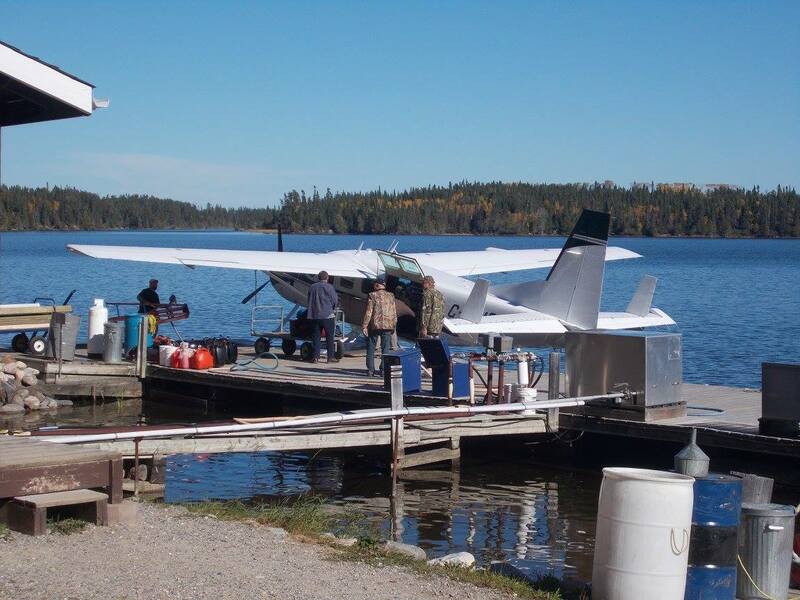 Moose, Black Bear, Grouse & Waterfowl await!